Cementos Molins was founded in 1928 with the aim of giving continuity to quarry operations and the manufacture of lime and natural cement located in Pallejà, Vallirana and Sant Vicenç dels Horts. 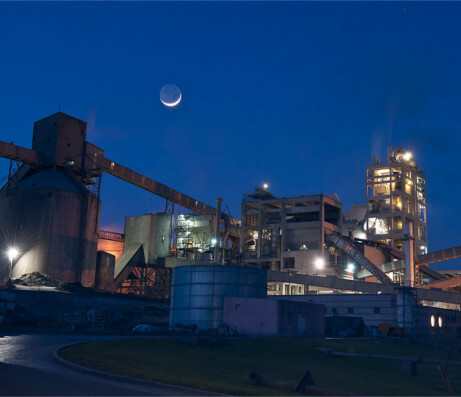 The group is active in several areas of activity (cement, concrete, aggregates, prefabricated, glue cements, mortars …) and is also present with factories in Argentina, Uruguay, Mexico, Tunisia, Bangladesh, Bolivia, Colombia and China. 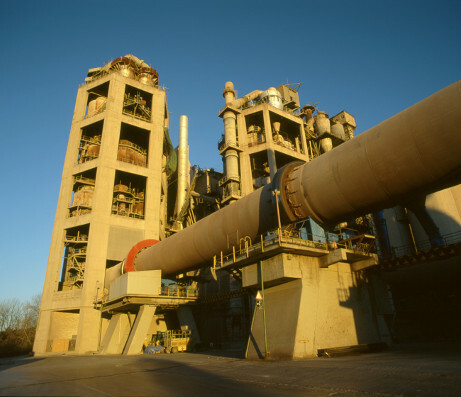 Cementos Molins Industrial is the company that brings together the activity of cement (both Portland and calcium aluminate) in Spain from its factory in Sant Vicenç dels Horts. In 2010 launched the new Line 6, the most modern factory in the country. The origins of the Cementos Portland company go back to 1903, when it started its factory in Olazagutía (Navarra). 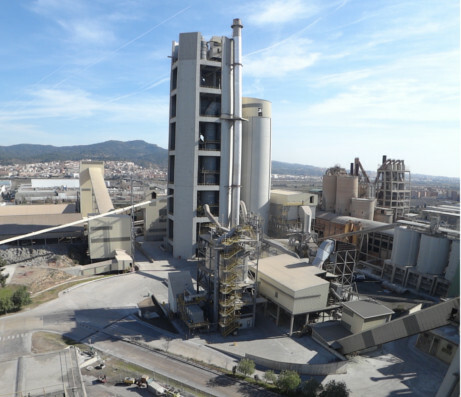 His presence in the Catalan cement sector began when he acquired in 2006 the majority shareholding of Uniland, which in turn was born in 1973 from the merge of the companies Cementos Fradera and Cementos y Cales Freixa. It has two factories in the towns of Santa Margarida i els Monjos and Vallcarca (municipality of Sitges). Cementos Portland Valderrivas Group is also present in the United Kingdom, the United States, the Netherlands and Tunisia. The Mexican multinational CEMEX was established in Spain in 1992 with the acquisition of La Auxiliar de la Construcción (LACSA), a Barcelona company that opened its first factory in 1917 in Sant Celoni and Valenciana de Cementos Pórtland, with headquarters in Valencia, where the current CEMEX Spain emerged. Nowadays, it owns a factory in Catalonia, in Alcanar. The group is present in more than 50 countries of the 5 continents. To know the origins of the LafargeHolcim Group in Spain we have to go back to the year 1901, when Asland – General Asphalt Company and Portland S.A.- inaugurated its first factory in La Pobla de Lillet (Berguedà). 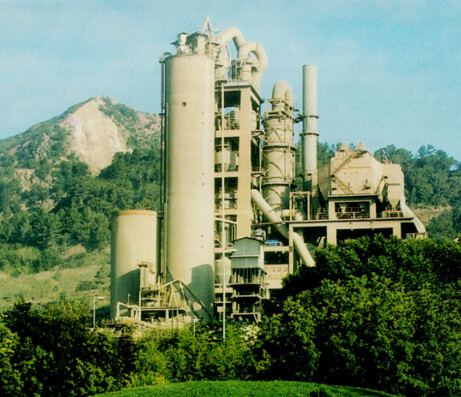 Currently, the LafargeHolcim Group has a factory in Catalonia in the Barcelona municipality of Montcada i Reixac. LafargeHolcim, with leading positions in all regions, is present in more than 80 countries, where they offer their customers the largest portfolio of products, services and solutions, contributing together to innovation and sustainability in the construction sector.